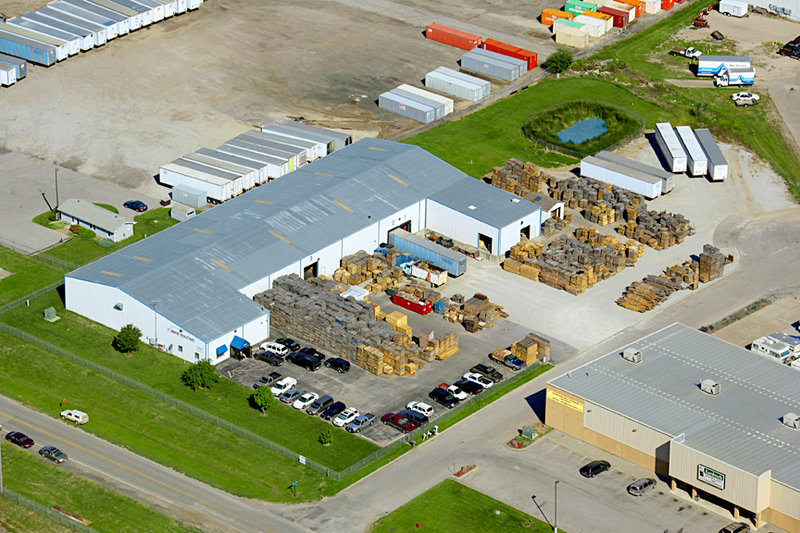 Arbor Industries Lincoln NE - Contact Arbor Industries Inc.
We are located just off Interstate 80 at Exit #405 in Lincoln, Nebraska. Go south 1 block to Arbor Road. Turn left or East onto Arbor Road and proceed to N. 58th Circle. We are located on the North side of Arbor Road. Interested in a quote? Have questions? Want to share your comments? We would love to hear from you! Fill out & submit our contact form below. We will get back to you ASAP. Thank you for your interest in Arbor Industries, Inc.